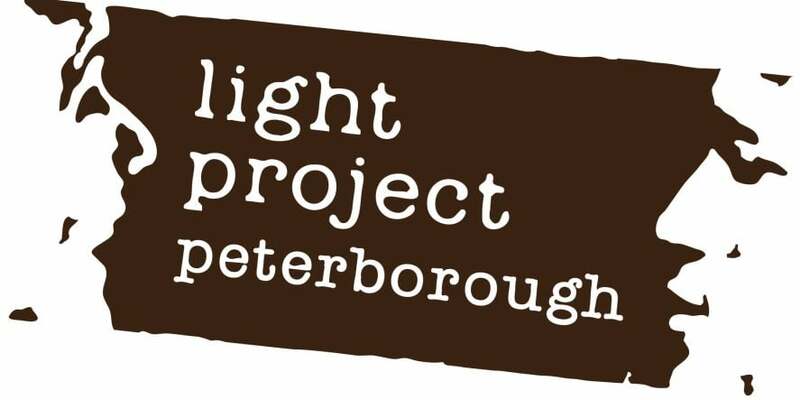 We are now just over 1 month into Light Project Peterborough and the Winter Night Shelter, currently a third of the way through the project and it is going really well! Thus far we have offered 248 beds for the homeless and filled 207 of these. A total of 18 homeless people have been referred onto the project with 5 people moving onto temporary / more permanent accommodation. 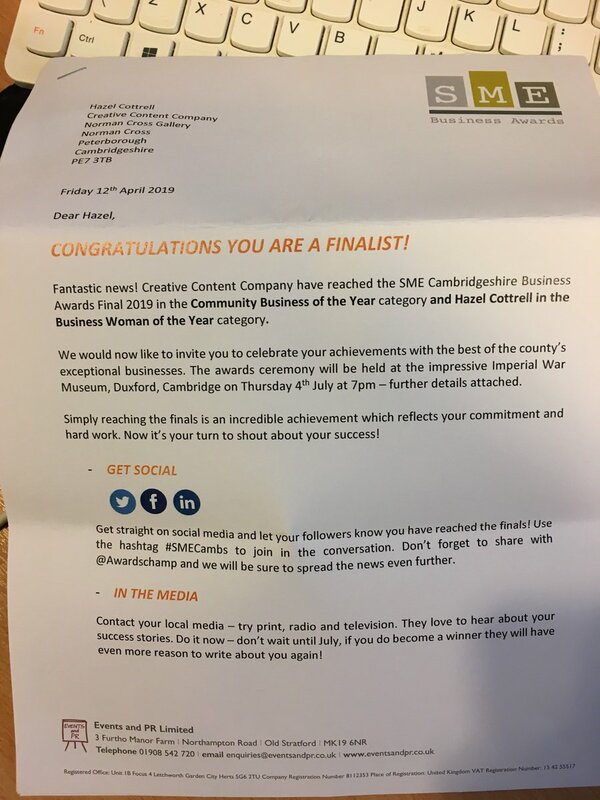 The incredible volunteers that are part of his project have amassed a contribution of 2038 hours and if you base this on the national living wage of £7.50 per hour this is a cost benefit to the community of Peterborough of £15,285.00. One of our guests, a 64 year old lovely gentleman with a forces background joined us for 4 nights. He was sleeping in a tent and feeling very unwell (physically and mentally) due to the stress of sleeping on the streets. This homeless gentleman received love and support from volunteers on the project and he was extremely grateful to us all, as he is now in a room at the New Haven hostel. 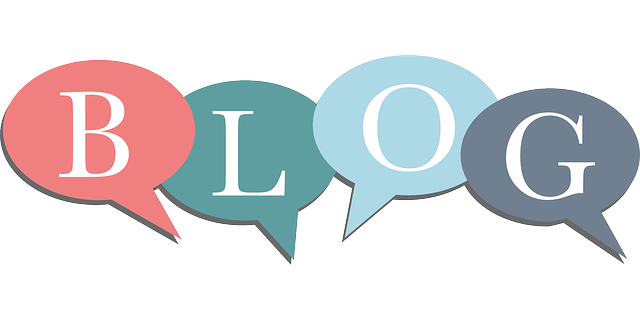 Our project leader has kept in touch with him and he is confident that his next step will be a move into more permanent accommodation provided by an ex-services personnel charity. As you can see, just one month (and one day) in to the project we have achieved incredible things thanks to the funding raised for this project and the volunteers giving up their time. Now for how you can get involved in; we need your Wellies! The Olive Grove Community Gardens has kindly donated some food to us and we are very grateful; our homeless guests want to give back by helping out in their gardens but we have no wellington boots for them. Do you have any old willies hanging about that you could give us so our guests can feel the pride of giving back while learning new skills?